Melanie Clapham is a Director and Conservation Scientist for the BearID Project. 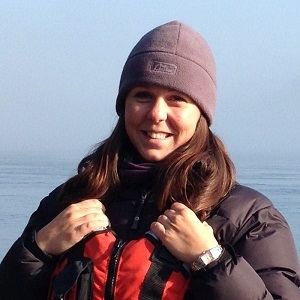 She holds a PhD in Conservation Biology from Lancaster University in the UK and is currently a Postdoctoral Research Fellow at the University of Victoria, Canada within the Applied Conservation Science Lab. Her research focuses on using non-invasive research methods to advance understanding of the social behaviour of bears and how olfactory communication influences breeding and survival. She is especially interested in the application of conservation technology to advance field techniques for large carnivore research.